Imagine having the most relevant content on your website for each visitor being considered and offered in real time. That is relevancy on a whole new level. It is the type of relevancy promised by BrightInfo, which has been getting more and more attention as of late. Imagine an increase of 230% in your leads. Regardless of the specifics of your business, one of your major goals will always be optimizing your relevancy. BrightInfo seeks to make that as straightforward as possible. In the simplest terms possible, BrightInfo is a content personalization and content suggestion tool. 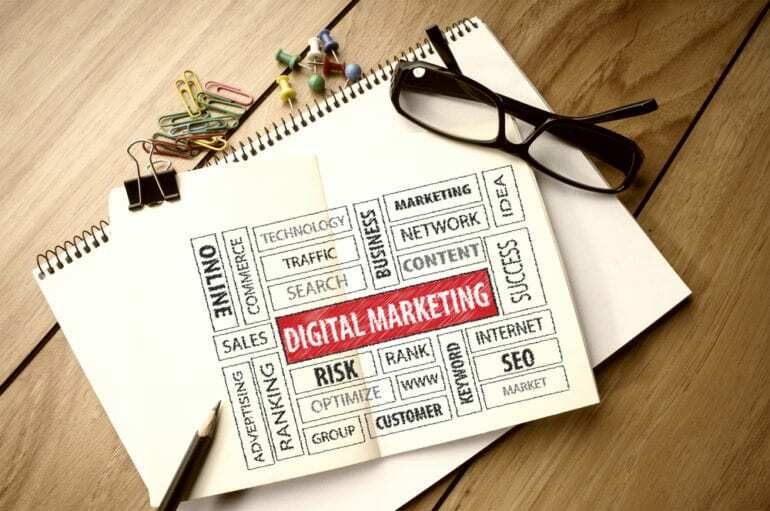 BrightInfo helps you to create an online presence that keeps you consistently in the running for the most discussed and visited examples of your industry. 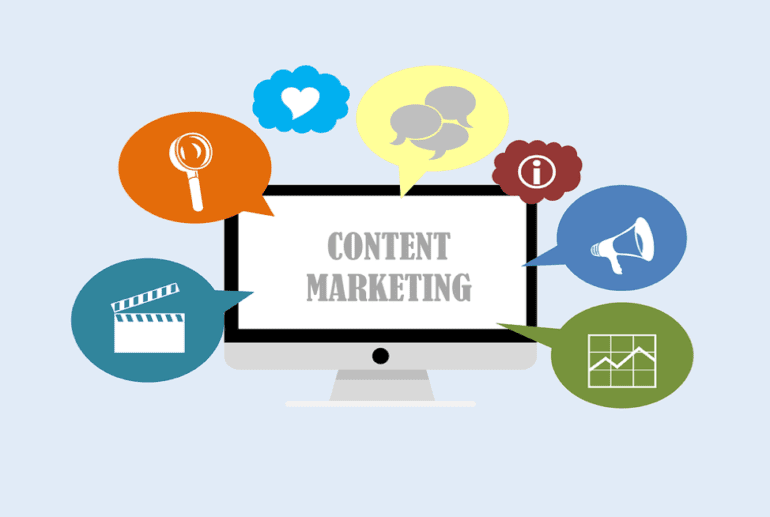 BrightInfo allows you to utilize content personalization like never before. This means better conversion rates for your business, among other advantages. You will be able to profile your audience with data related to their demographic attributes, browsing patterns, and even mouse movements. BrightInfo is a comprehensive platform that can take content personalization to the next level. It provides you the opportunity to leverage the benefits of a service that’s highly automated. BrightInfo works by studying the content that defines your website. It will learn not only the semantics of your content, but it will also study how your visitors behave while visiting. BrightInfo works in the background of your day-to-day operations. As it works, understand that it utilizes what is known as a proprietary algorithm. The result is that BrightInfo will understand and then configure the content of your site in real-time. It matches the behavior of your visitors and possible clients. 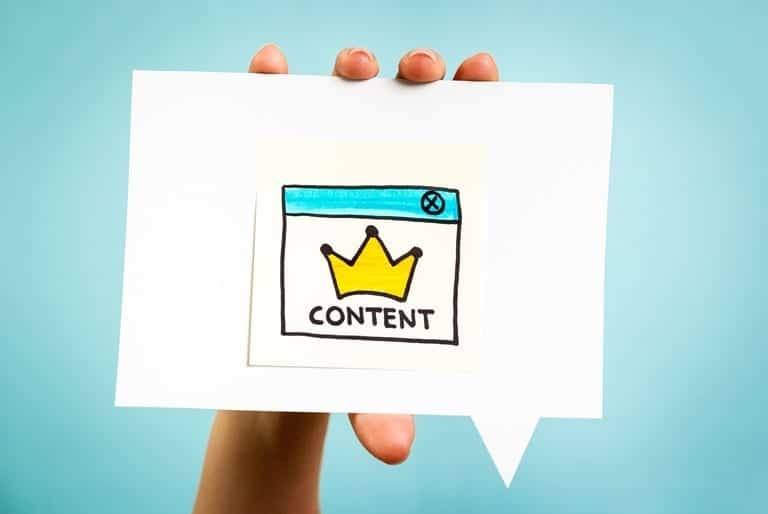 Without breaking the natural rhythms of how they would use your site to begin with, BrightInfo will make sure they are getting the most relevant content possible at the most significant points of contact. In other words, it is now within the realm of possibility to appeal to everyone at once. Picture this: Your marketing department is trying to deepen the user engagement experience, while simultaneously increasing your conversion rates. It stands to reason that your business is already trying to do this. 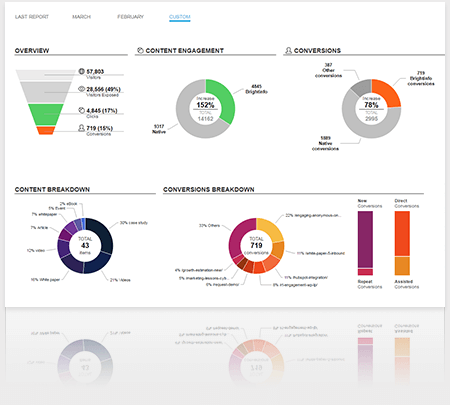 BrightInfo will analyze the pages associated with your website. 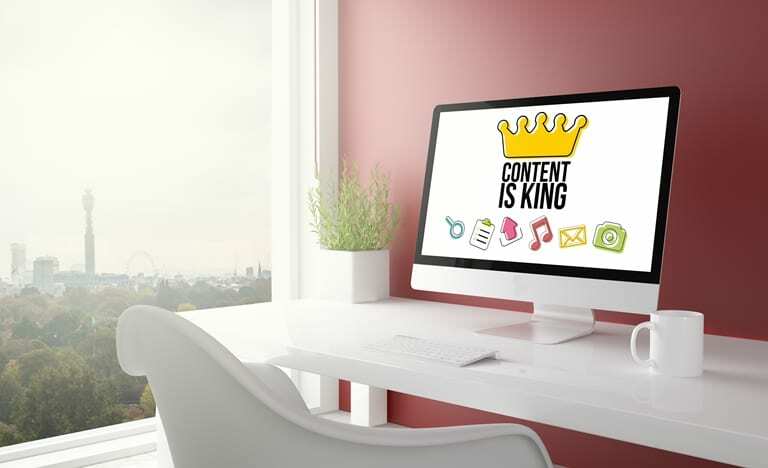 As it does this, it will learn the assets that exist within your content. eBooks and white papers would be two good examples of gated assets, which is what we are talking about. All of this also applies to non-gated assets within your content, such as your website’s blog posts. As visitors come to your website, the algorithm will pay close attention to their behavior. They will then compare the behavior of the individual with the behavior of the general crowd. At the other end of all this, it will present that visitor with the content they will find to be the most relevant to their needs and goals. Although BrightInfo is fully automated, keep in mind that you are the one who retains control. When necessary, you can step in and customize the BrightInfo experience to meet your demands. Manual targeting capabilities give you the ability to put an emphasis on specific marketing activities or promotional opportunities. With advanced targeting capabilities, you can use BrightInfo to establish fully-customized campaigns. These targeting capabilities can include new/returning anonymous visitors, existing leads (great for nurturing what you have), and even account-based marketing (also known as ABM). You can target specific pages. It is also possible to have offers which will be triggered based on UTM parameters. You can focus on specific geographic locations, or focus on specific devices, such as desktops, laptops, or mobile devices. We at Relevance are using BrightInfo. You can use it too for enjoying the benefits of automated and content-based personalization of your website. It can do wonders to your conversation rate too. Click here to know how. The self-learning algorithm of BrightInfo is designed to ensure this. Even the mouse movements of your visitors will be understood and applied to the details of your content. BrightInfo gives you the ability to profile your audience in ways that allow you to benefit in a multitude of ways. If you want to focus on other aspects of your business, the automation element of BrightInfo will make it easy for you to do that. 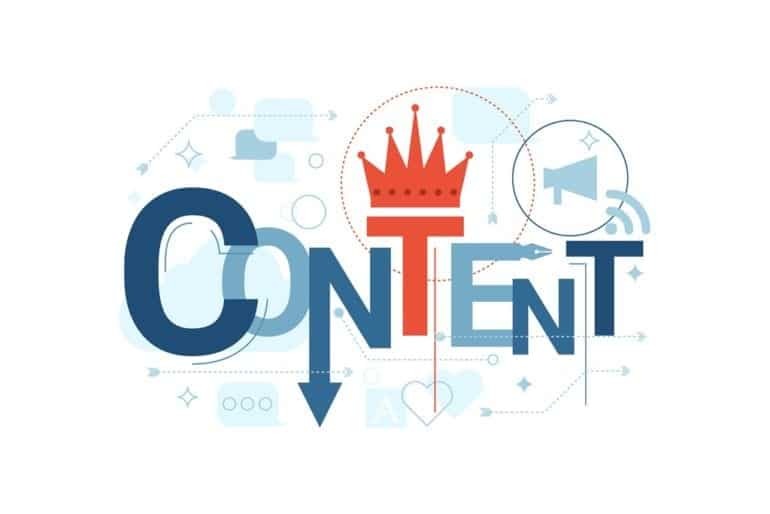 At the same time, if you want to take advantage of BrightInfo giving you the opportunity to customize how your content reaches certain people, you will be able to do that, as well. BrightInfo understands that the world is becoming increasingly complex. Niche marketing is more powerful and prevalent than ever. You can ignore that reality at your own peril. On the other hand, you can utilize BrightInfo as a means of getting ahead of the curve. 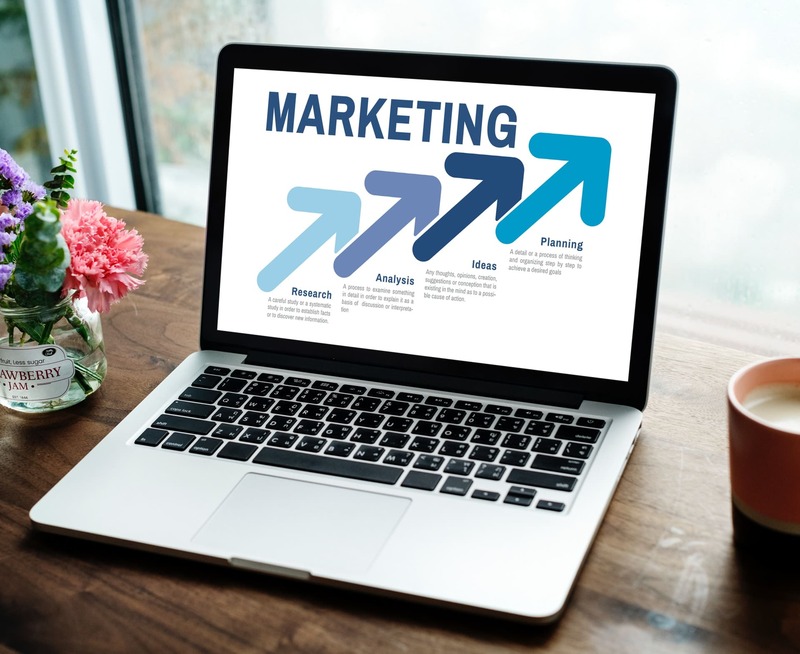 While other businesses are scrambling to keep up with the demands of increasingly diverse customer bases, you are going to have everything you need to know what’s coming. This is one of the most impressive automation products we have ever encountered. While BrightInfo offers a free trial, there is no universal pricing plan. What they do is offer you a personalized quote, based on what you think you will need at the beginning. You can customize this as time goes on. This would be yet another way in which BrightInfo allows you to be in control of your destiny.